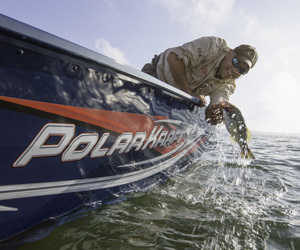 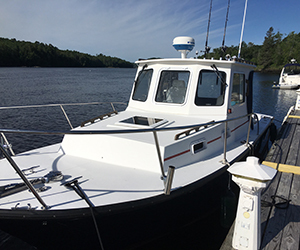 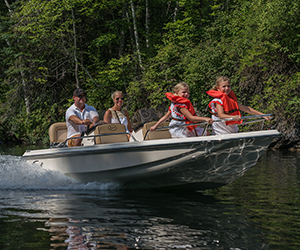 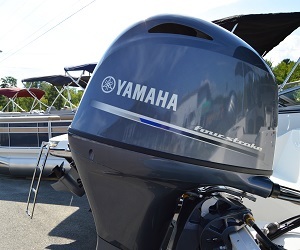 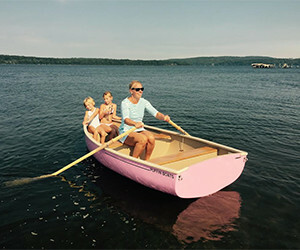 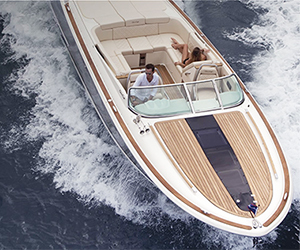 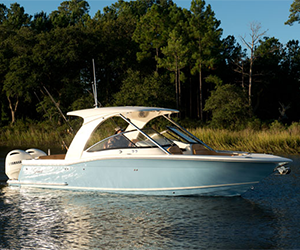 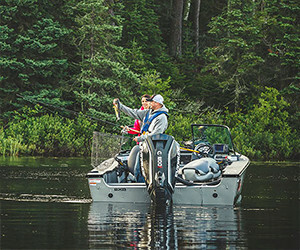 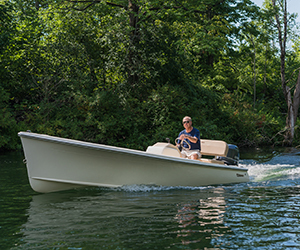 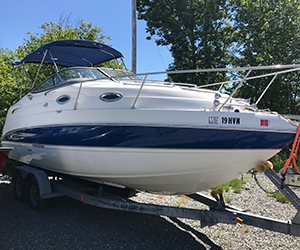 For 20 years Hamlin's was the exclusive Mastercraft dealer for the state of Maine. 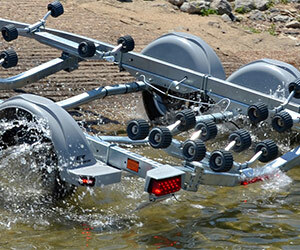 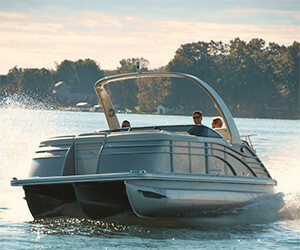 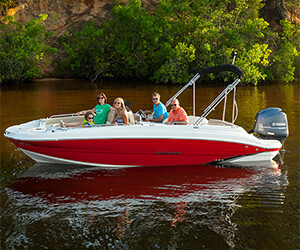 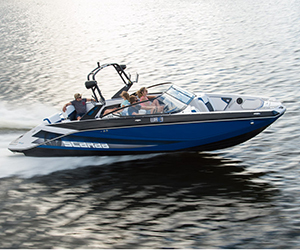 We now offer Mastercraft and Scarab Jet Boats!! 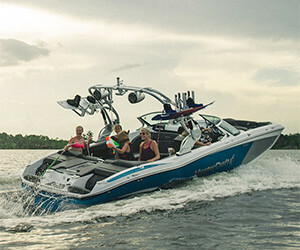 Whether you like to slalom ski or have embraced the new world of wakesurfing - you have to check out our these lines from Mastercraft and Scarab!